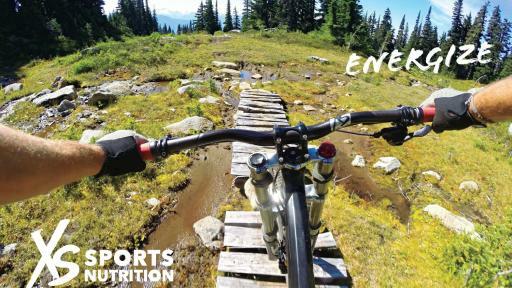 Amway, the world’s leading direct selling company*, today announced the launch of the XS™ Sports Nutrition line, marking the company’s expansion in the sports and performance nutrition category and presenting an opportunity for the next generation of Amway Independent Business Owners (IBOs). 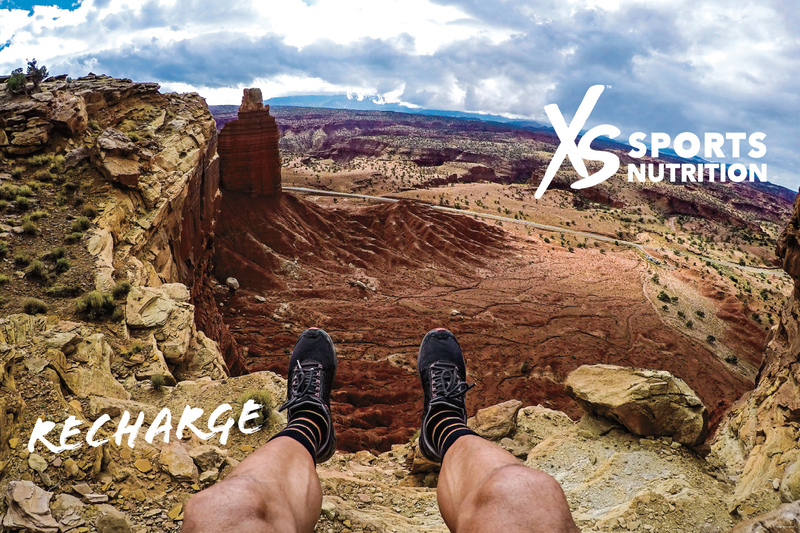 The XS™ Sports Nutrition line is an extension of the XS™ brand, a line of healthier energy drinks, which Amway acquired in 2015. This further infuses Amway’s product portfolio with the energy, authenticity and quality customers expect. 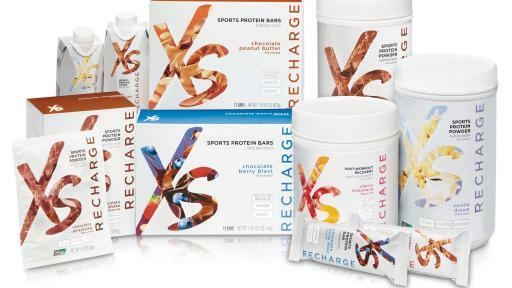 The XS™ Sports Nutrition line features a variety of products, including protein powder and shakes, pre- and post-workout supplements, energy bars, and sports drinks that help active consumers to hydrate, energize, and recharge. The products help fuel an active and adventurous lifestyle by quenching thirst, boosting and sustaining energy, hastening recovery and building of lean muscle mass after exercise. 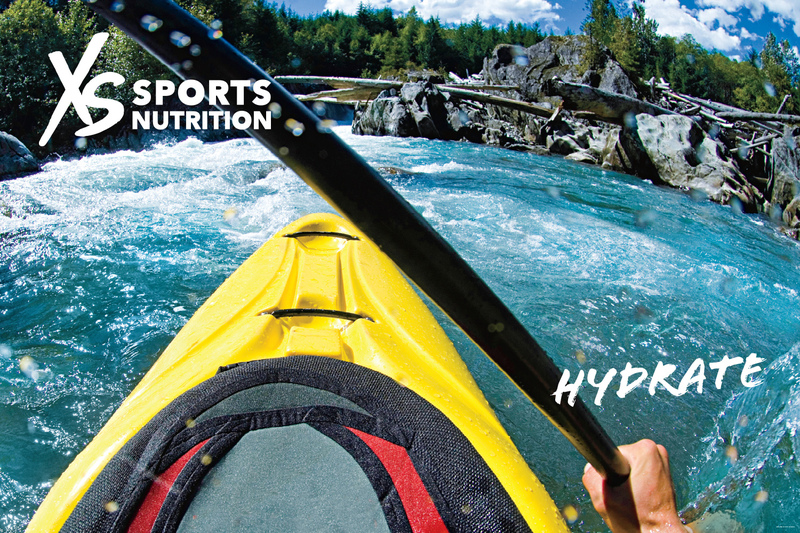 The Sports Nutrition market has grown to a nearly $19 billion category in the United States, with rapid expansion driven by greater consumer awareness, education and availability of products to a more mainstream consumer base. 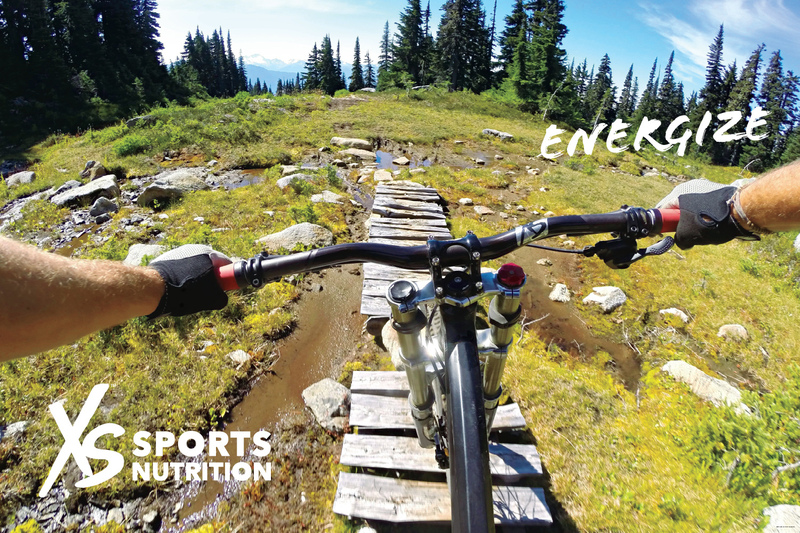 Sports nutrition products are no longer just for gym rats or extreme athletes. In fact, about half of US adults consume sports nutrition products today and, of that group, 50% are under 35. In 2015, Amway strategically acquired the XS™ brand to expand its geographic reach and improve their ability to reach the next generation of business entrepreneurs. Amway has been the exclusive distributor of XS™ products since 2003, growing the brand to $150 million in annual sales and expanding into 38 global markets. XS co-founder David Vanderveen, who was an Amway Independent Business Owner more than 20 years ago, credits his entrepreneurial experience with Amway with giving him the confidence and know-how to create his own brand. Since the acquisition, Vanderveen is now a vice president and general manager of the XS™ brand with Amway. 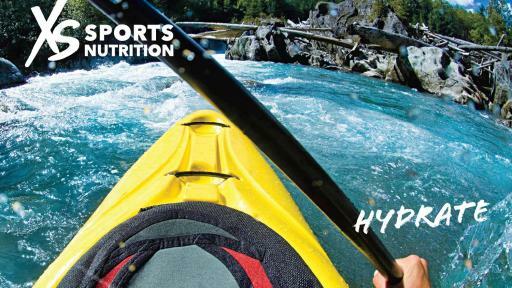 To learn more about Amway’s XS™ Sports Nutrition launch, please visit amway.com/XS. Amway is a $9.5 billion direct selling business based in Ada, Michigan, USA. Top-selling brands for Amway are Nutrilite™ vitamin, mineral and dietary supplements, Artistry™ skincare and color cosmetics and eSpring™ water treatment systems – all sold exclusively by Independent Business Owners. Global sales in 2014 made Amway the No. 1 direct selling business in the world, according to the Direct Selling News 2015 Global 100. The company’s annual sales figure includes revenue from direct selling operations and other business holdings. For company news, visit globalnews.amway.com. In 2001, XS was born in Laguna Beach, California to deliver positive energy via great-tasting, sugar-free drinks that are loaded with B-vitamins. 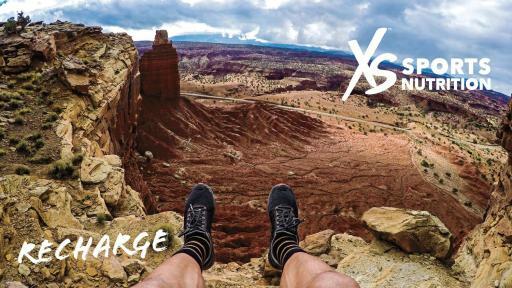 Adopted in 2003 by Amway Independent Business Owners who were channeling the entrepreneurial and adventurous spirit of Rich DeVos and Jay Van Andel, XS™ is the brand for engaging the next generation of the Amway business.